Bitcoin Survival Guide: Everything You Need to Know About the Future of Money « Adafruit Industries – Makers, hackers, artists, designers and engineers! Bitcoin Survival Guide: Everything You Need to Know About the Future of Money @ Wired. The price of a bitcoin topped $900 last week, an enormous surge in value that arrived amidst Congressional hearings where top U.S. financial regulators took a surprisingly rosy view of digital currency. Just 10 months ago, a bitcoin sold for a measly $13. 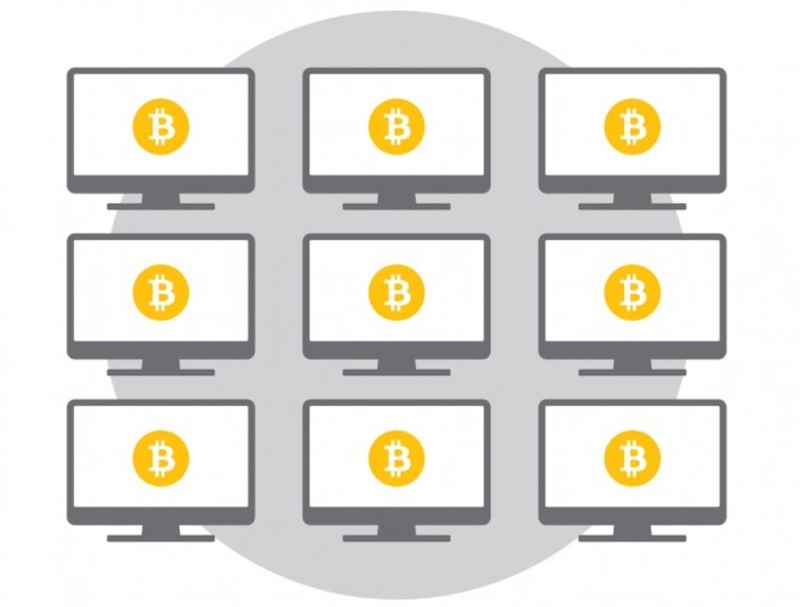 The spike was big news across the globe, from Washington to Tokyo to China, and it left many asking themselves: “What the hell is a bitcoin?” It’s a good question — not only for those with little understanding of the modern financial system and how it intersects with modern technology, but also for those steeped in the new internet-driven economy that has so quickly remade our world over the last 20 years. 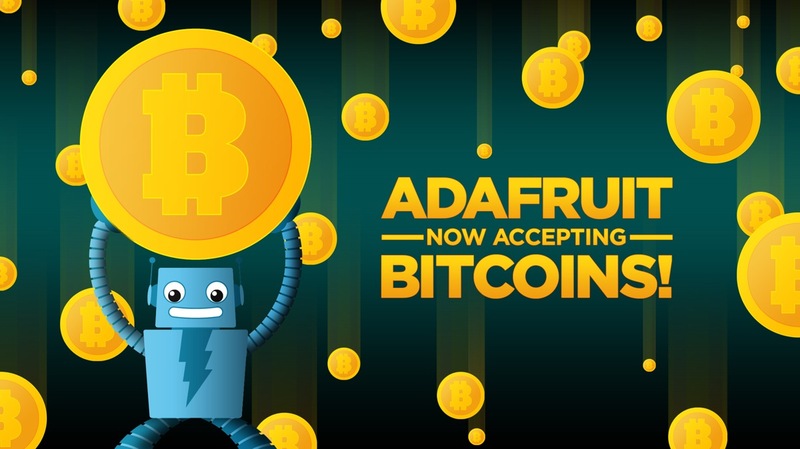 Adafruit is currently in “soft-launch” of taking bitcoin, so far so good, but it’s still in BETA!